Why you can still enter the Great British Bake Off.. I don’t know how many of you out there are as much of a fan as I am, but the Great British Bake Off is a favourite of mine. It started again last night, and I have just ordered my 2016 Great British Bake Off calendar to replace my 2015 one. But it hurts so much watching the programme, viewing the recipes and realising..
THAT IS A LOT OF SUGAR. 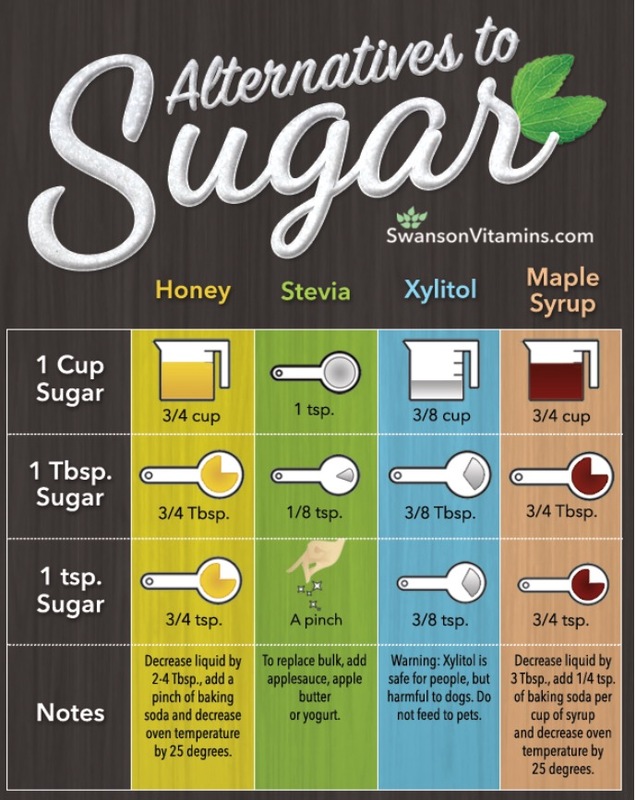 My pancreas is not equipped to handle the amounts of caramel, granulated, caster, soft brown, demerera and all sorts of sugar present in those recipes, and that may be one of the saddest things that I’ve ever come to realise. I love cakes. I love baking. But how can I bake without a cheeky taste? Enter the sugar alternatives from Swamsonvitamins.com.